Tis the season for good cheer and great gifts. And no doubt you’re on the lookout for unique, thoughtful and especially stylish items. The Garden Room’s vast assortment of jewelry, accessories, and clothing pieces offer something for everyone on your gift list – and yes, something for you too. Here are a few of our top picks for gifts designed to sparkle and delight. When the weather gets chilly, it’s the perfect time for the warm embrace of soft cashmere. 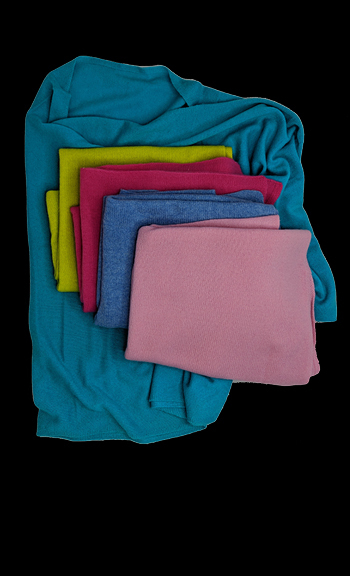 With options to wear as a scarf or poncho, these cashmere toppers are versatile additions to any wardrobe. Available in multiple colors and brands. Complete your New Year’s cocktail party look with this sparkly beaded wristlet. With a zippered closure, it’s designed to hang on the wrist. Opt for silver or gold for some seasonal shine. With our phones working overtime this time of year — snapping photos and fielding calls and texts — there’s always a need for a little power boost. 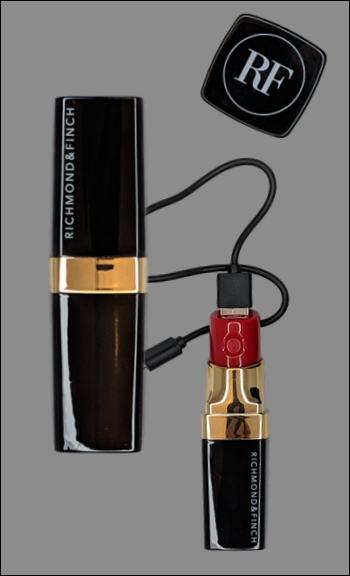 This adorable charger takes the shape of a tube of lipstick and will bring your battery back to life in no time. 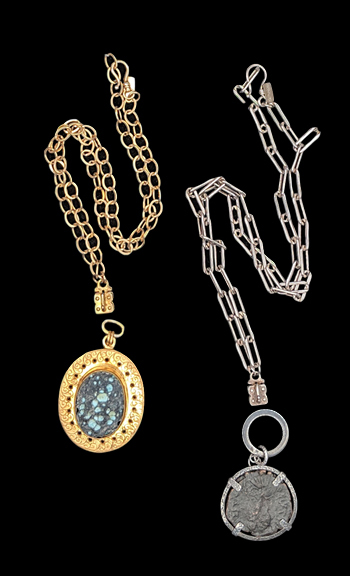 Add a statement piece to any outfit with a Sennod chain, in gold or silver, and an eye-catching vignette, such as a gold-accented sterling silver cross or a teardrop-shaped colored stone. At the end of a busy day, set your heels or boots aside, and put your feet up in style. Slide into a pair of black velvet Eiffel Tower-embroidered Patricia Green slippers and lounge in luxury. 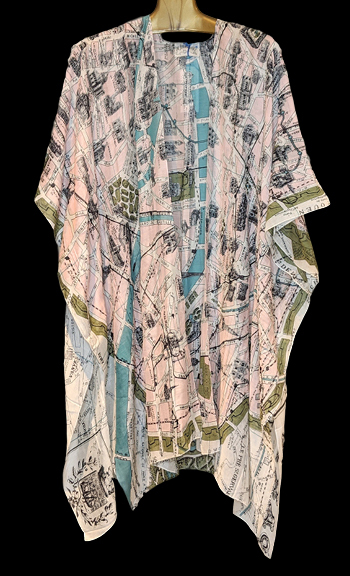 For the well-traveled woman, wrap up with a translucent map of your favorite city. This scarf and duster add a touch of worldly whimsy. A Map of London print is also available. Give the gift of a fabulous scent. 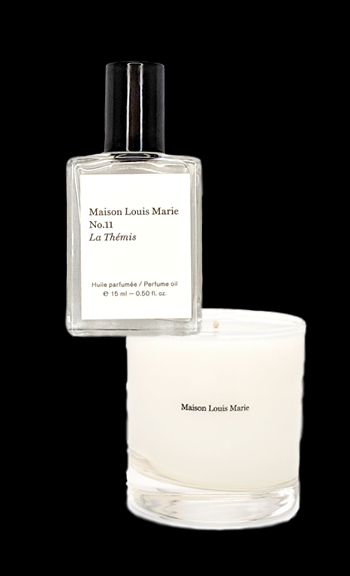 Known for their botanical blends, Maison Louis Marie offers floral aromas for home and body in the shape of candles, colognes, and perfume oils. Keys falling to the bottom of your purse is a thing of the past with this leather bracelet that doubles as a key ring. Multiple colors and styles offer maximum flexibility for outfit coordination. A house that smells great is even more inviting for friends and family. 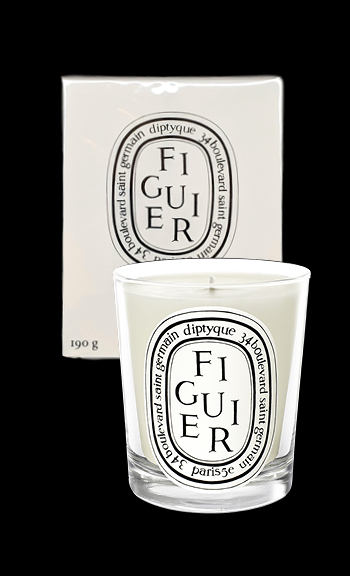 Light a candle from French perfumer Diptyque in one of the fragrances of the season like orange or cannelle, or a classic blackcurrant blend like baies. 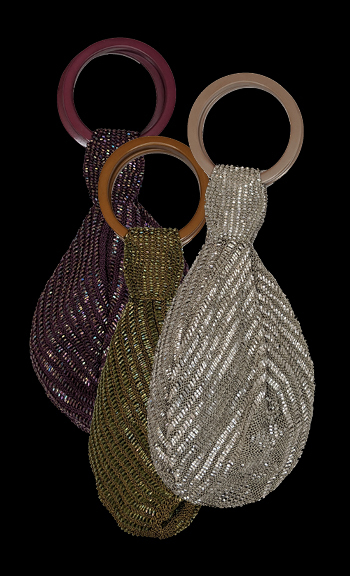 Versatile and stylish, this bag can be used as a clutch, wristlet, or crossbody purse. 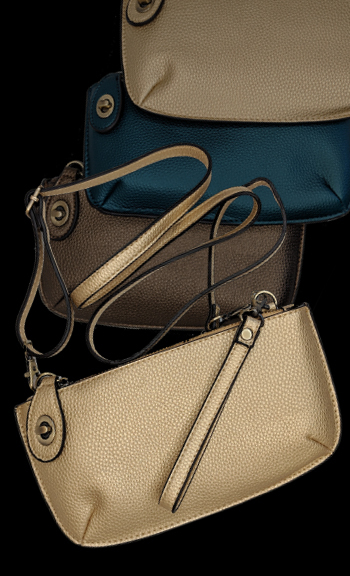 With removable straps and a top zippered closure, pick one of the metallic colors for a little extra shine. Send your dog-loving friends off to dreamland with a 100% cotton, 300 thread count pillowcase embroidered with the phrase “Sleeps with Dogs.” Fits a standard queen-size pillow. And for the feline-inclined, a “Sleeps with Cats” version is also available. 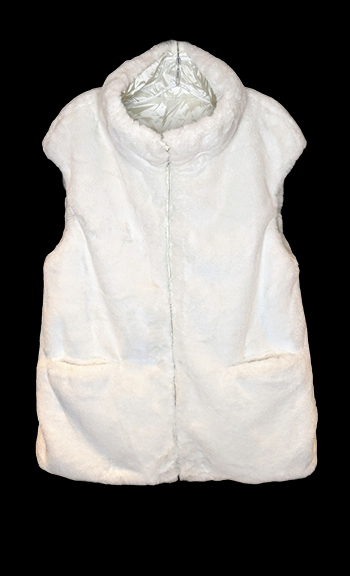 Warm your core with this faux fur and nylon vest that’s flexible enough to be worn two ways. Lightweight, with a zippered front and zip-closing pockets. To reserve one of the above gifts for your someone special, please call us at 512-458-5407 for complimentary gift wrapping.